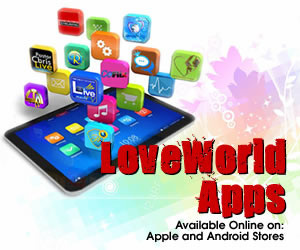 We are an online community of passionate people taking advantage of technology to influence the online world with the Gospel. 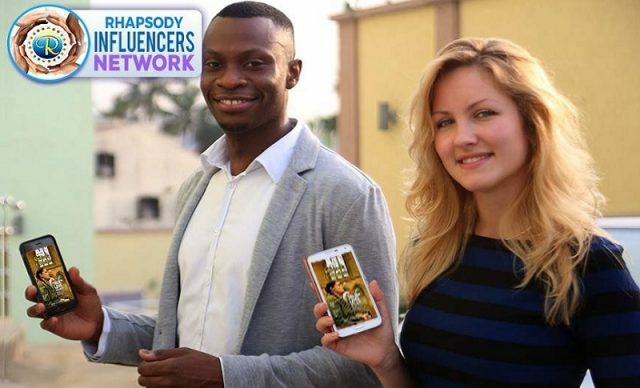 Join the Rhapsody Influencers Network (RIN) today! Click to join.